I will be doing my first workshop in India on November 2nd – 14th, 2016. I am not sure I have ever been anywhere in the world as photogenic as India and up in the north, in Rajisthan, is just off the wall amazing for photography. The incredibly bright colors and eye candy in every direction is non stop and there are photo ops everywhere you look. 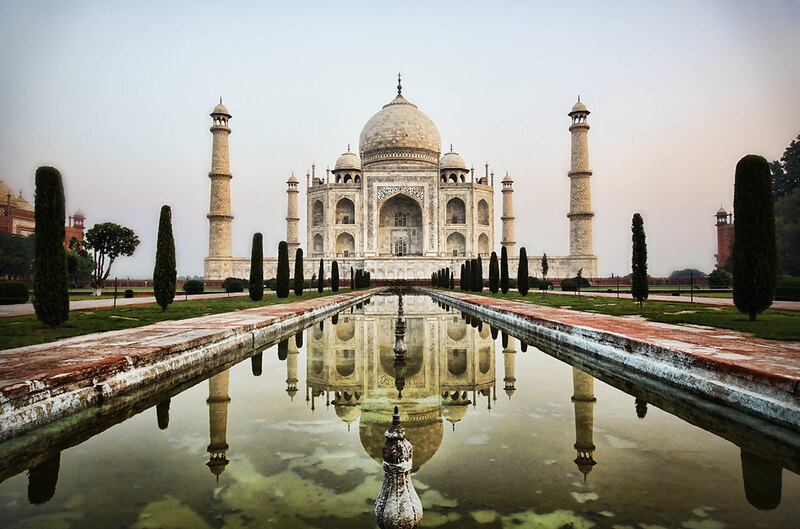 We will be traveling all over the north of India in Rajisthan to some of my favorite locations including New Delhi and then of course the Taj Mahal in Agra, which is hard to describe in terms of pure magic for your camera. We will also hopefully be able to photograph behind the Taj Mahal in one of my favorite places, in the river on the backside of the Taj. We will also travel to Jaipur, home of the painted elephants which we will photograph and also ride up to a huge fort way above the city. I love Jaipur so much and it is so photogenic and just being around these elephants is such a high! *** Update…as of October 28th, the workshop is full. Please email me here if you would like to be on the wait list. 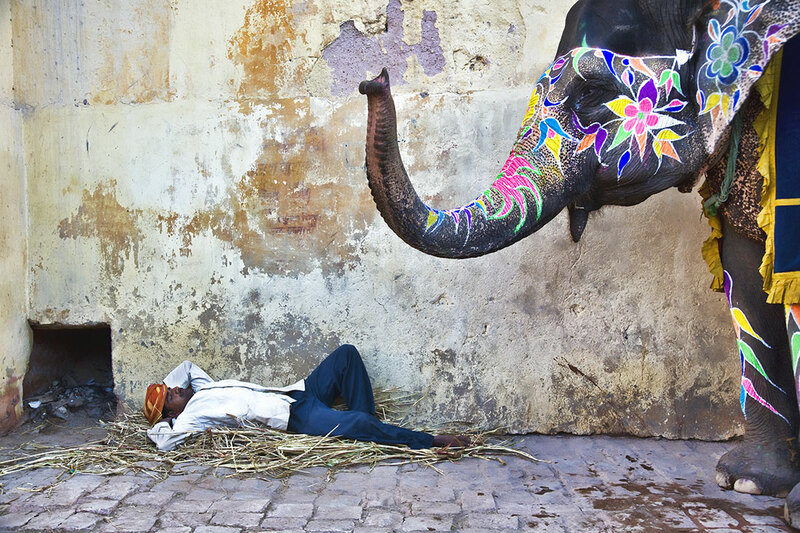 The painted elephants of Jaipur are amazing! 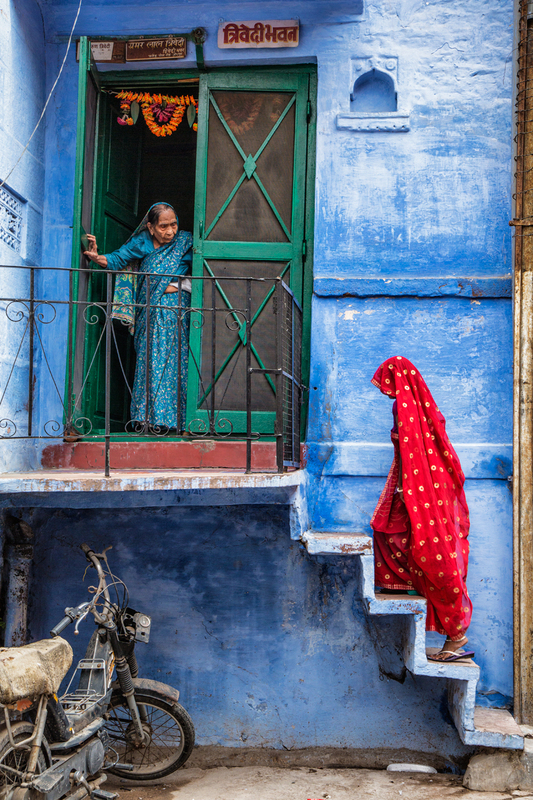 We will also go to the city of Jodhpur, with it’s Blue Walled section that I love, which is incredibly special and one of my favorite places to photograph. We will ask locals to model for us in the Blue City and set them up doing different things. It really is so powerful being in this super cool city in India and I am hoping we come away with some very special images. I have to capture unique images like this for my stock agencies and I will let everyone see how I design these kind of shots. We will also be at the Pushkar Camel Festival, one of the wildest and most photogenic places I have ever witnessed. It is the largest gathering of livestock possibly in the world for sale and a sight to behold. The photo ops are endless and we will also photograph after dark all around the festival, trying to capture incredibly unique and one of a kind images. I have been to many festivals all over the world but nothing compares to this once a year event. I will be helping everyone understand the best ways to capture this amazing country and work with each person individually on their photography. I am actually going to India very soon, after my next workshop in Burma on November 17th, 1015 and I will be working with my guide in India to get everything all set up perfectly for our 2016 India workshop. My guide is very knowledgeable and I want to make sure everything is nailed down perfect for 2016. I already have many people interested so if you think you want to come, please email me here asap as I am sure there will be a waiting list soon. This is going to be one of the most photogenic workshops I have ever run as India as no match anywhere on earth for photo opportunities! To see more images of India on my site here, click on this link.